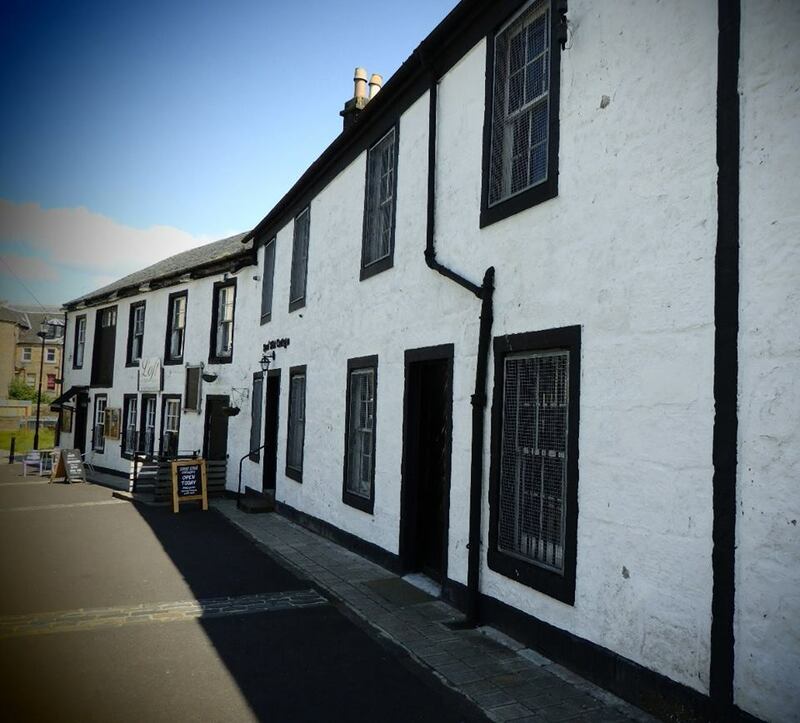 Celebrating two unique periods of Paisley’s textile heritage, the Sma’ Shot Cottages provide a glimpse into Paisley’s world class producing past. Home to an eighteenth century weaver’s cottage and a nineteenth century mill worker’s cottage, on visiting the cottages visitors can step back in time and immerse themselves in history, experiencing what it was like to live in the famed Renfrewshire town at it’s height of weaving and thread making. Our collections are vast, steeped in the history of industry and everyday life. Join us in our tearoom for home baking with a vintage feel, and visit our shop for unique souvenirs and gifts. We are open April to September, every Wednesday and Saturday, 12-4pm, and Fridays from 1-5pm. This archive entry was last updated on 29 May 2017. Information incorrect or out-of-date?